This package is perfect for a new business. 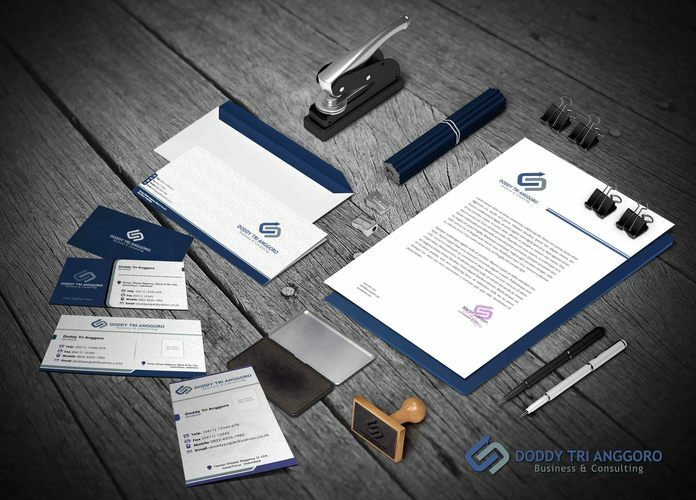 You will get logo business card and letterhead (other stationery design variant). Logo, stationery (can select variety of stationery designs) & website designs. Save USD 64! Optional development service available for additional cost. 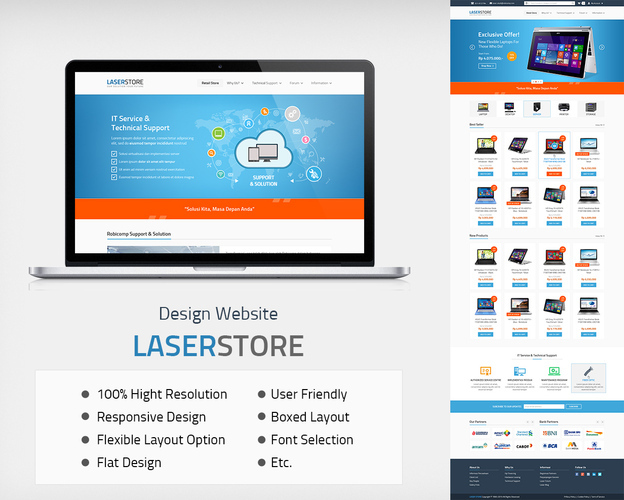 Logo, stationery (can select variety of stationery designs) & brochure & banner designs. This package is perfect for a new offline company that wants to showcase its product through event or offline marketing. Save USD 85! Logo, stationery (can select variety of stationery designs) & packaging designs. This package is perfect for a new company that focus on food, drink and goods. Save USD 66!